Peter and the Starcatcher is the prequel to Peter Pan. 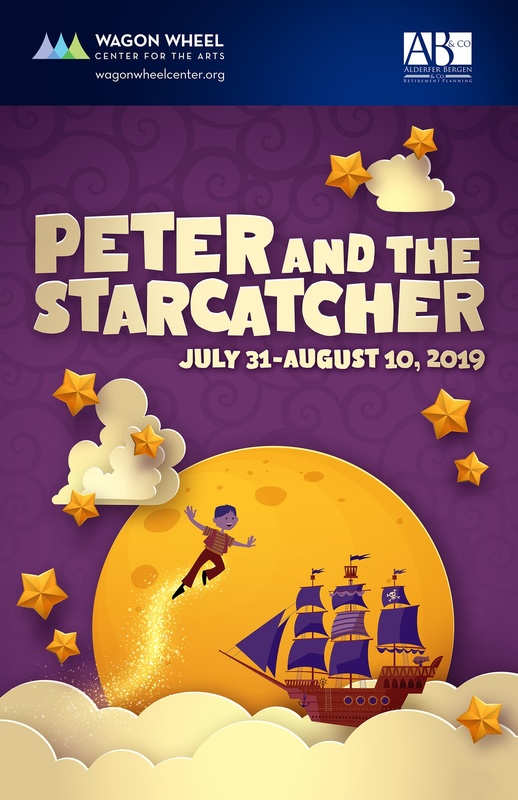 Tony-winning Peter and the Starcatcher upends the century-old story of how a miserable orphan comes to be The Boy Who Would Not Grow Up (a.k.a. Peter Pan). A young orphan and his mates are shipped off from Victorian England to a distant island ruled by the evil King Zarboff. They know nothing of the mysterious trunk in the captain’s cabin, which contains a precious, otherworldly cargo. At sea, the boys are discovered by a precocious young girl named Molly, a Starcatcher-in-training who realizes that the trunk’s precious cargo is starstuff, a celestial substance so powerful that it must never fall into the wrong hands. When the ship is taken over by pirates – led by the fearsome Black Stache, a villain determined to claim the trunk and its treasure for his own – the journey quickly becomes a thrilling adventure. Questions about content? Click Show Guide Peter and the Starcatcher for the Peter and the Starcatcher show guide.